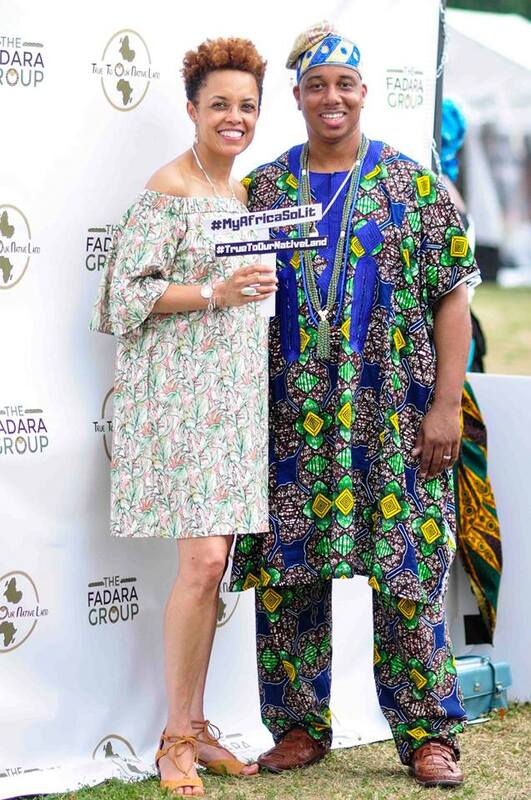 “African Ancestry is a company that helps transform the way people view themselves and the way they view Africa! Most companies can only tell you what continent you originated from, but not what country. 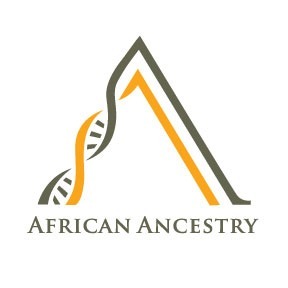 With the industry’s largest and most comprehensive database of over 30,000 indigenous African samples, African Ancestry determines specific countries and—more often than not—specific ethnic groups of origin with an unrivaled level of detail, accuracy and.confidence. “MyClickUrban is the best mobile solution for your urban lifestyle agenda. The app and website is the convenient “go to” destination for people “on the go.” Find and post events for those with urban interests and/or urban lifestyles…via the website and the Apple app (available for all iOS devices). “Although we’re proud of our products, services, and technology, nothing matches the pride we have in our staff. We learned long ago that we’re really in the business of building relationships. For that reason, we put a premium on hiring only the most qualified individuals to serve on our team and as you can see, we have no customer service department because we believe it’s everyone’s job.